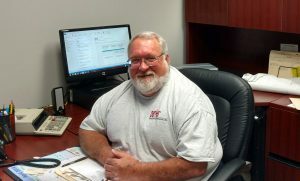 Meet The Team – Parker Building Services Co. Inc.
Rick has been involved in various aspects of construction since 1974. His prior experience involves project management, estimating general construction, commercial painting, and custom cabinetry/millwork. 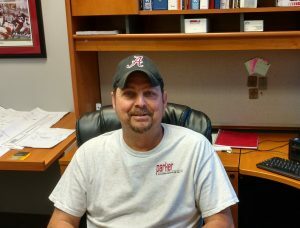 Rick started Parker Building Services as an interior design/build contractor with his own cabinet shop in 1994. The company started with three employees (who are still with us today) adding another twenty five employees along the way. Even though Rick is President of the Company, he is very hands-on. He continues to actively estimate jobs and continues to periodically visit all jobs sites to insure that the owner receives his personal attention. Rick has been married over 35 years, has four children and eight grandchildren. In his spare time he enjoys working in his yard, traveling and going to as many Alabama games as he can. He and his family are members of Temple Baptist Church. 38 years’ experience in construction accounting and office management. She keeps the books for the company and reviews and closes jobs when completed. She has three sons and enjoys camping in her spare time. She and her family are members of Temple Baptist Church. Ricky worked with Parker Building as an independent subcontractor for over twenty years while owning and operating his own remodeling business for more than 30 years. His business specialized in drywall, inside construction and cabinetry. He closed down his personal business and came to work for us full time in 2010. With his diverse experience, he is able to manage a variety of construction projects to meet project demands. Ricky has been married for over 36 years and has two children, and two grandchildren. He and his family are members of Stouts Mountain Baptist Church. In his spare time, Ricky is a year round fisherman and outdoorsman. 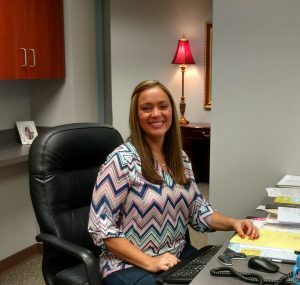 Blakely first began working for Parker Building in 2003 as a receptionist. 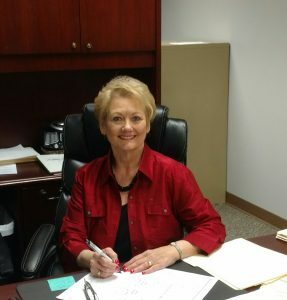 Through training and advancement, she now oversees our Accounts Payable and Accounts Receivable. She is married and has three daughters. In her spare time, she can be found shuffling the children between ballgames, concerts and various other children’s activities. When she gets an opportunity she loves going to the beach. Jeff started working for Parker Building in April 2008. He came to us with 30 years’ experience in the construction industry including building houses, remodeling and commercial construction and twelve years specializing in fire restoration. 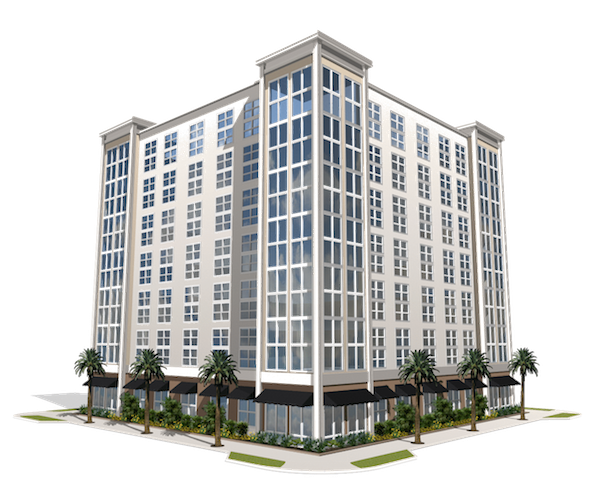 His expertise enables him to work with owners, contractors and design professionals to schedule projects in logical steps that will budget the time required to meet deadlines. He also works to resolve any complaints and construction problems. Jeff has been married for over 37 years has five children, and five grandchildren. He and his family are members of World Outreach Center Church. 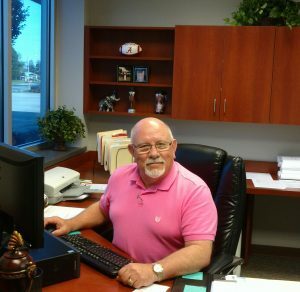 In his spare time, Jeff is an avid fisherman and loves being outdoors and spending time with his grandchildren.